Put 2 cans under it. The canister is long enough. 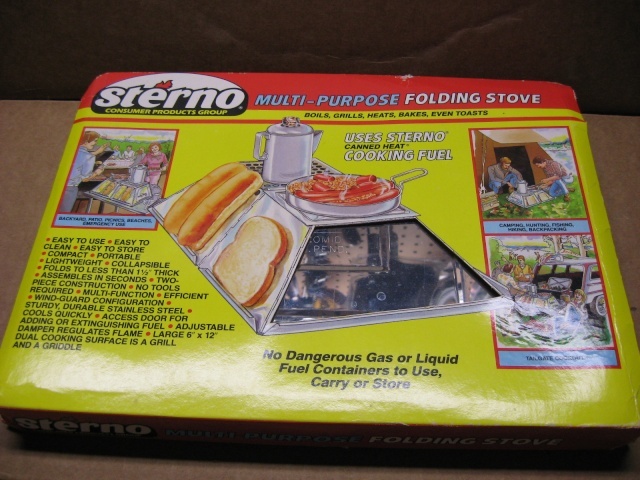 In the early 70's (72 or 73) I bought a two-burner Sterno to take on a bike trip. It worked well if you had time- a LOTS of time. I like eggs too, and to make a breakfast of sausage(cooked first to get grease) and eggs it took between a half and a full hour. Nice and quiet, very safe, simple like a rock, but SLOW. After the trip it got given to my brother for his BOB. It was probably never used after that. 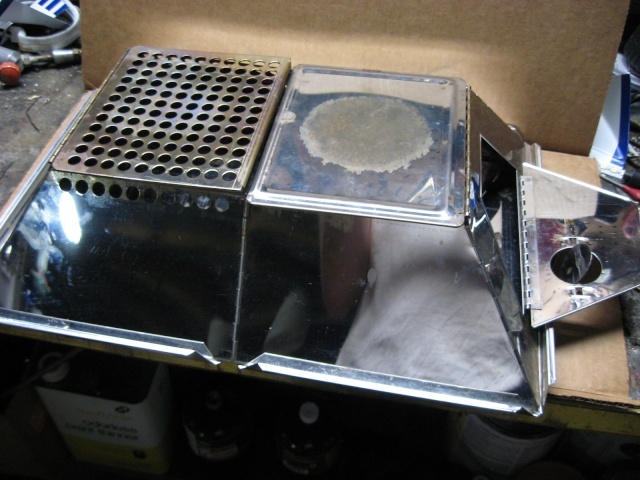 beemerphill wrote: In the early 70's (72 or 73) I bought a two-burner Sterno to take on a bike trip. It worked well if you had time- a LOTS of time. I like eggs too, and to make a breakfast of sausage(cooked first to get grease) and eggs it took between a half and a full hour. Nice and quiet, very safe, simple like a rock, but SLOW. After the trip it got given to my brother for his BOB. It was probably never used after that. BOB's are very seldom used and it's a good thing. Good to have them though. 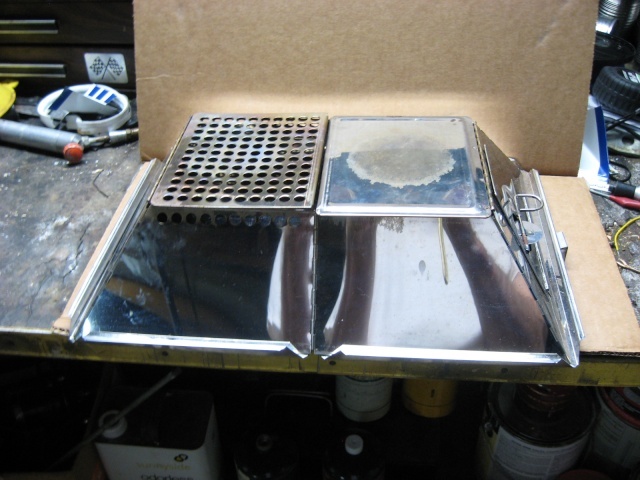 I tried to find the photos of the one I made out of two food warming tray holders, no luck. Maybe I can find the stove and reshoot. Sterno goes back quite aways. It even made the lyircs to an old blues song from 1929 "Canned Heat Blues". "Invented around 1900, Sterno is made from ethanol, methanol, water and an amphoteric oxide gelling agent, plus a dye that gives it a characteristic pink color. Designed to be odorless, a 7 oz (198 g) can will burn for up to two hours. The methanol is added to denature the product, which essentially is intended to make it too toxic to be drinkable (see methylated spirit for more information)." 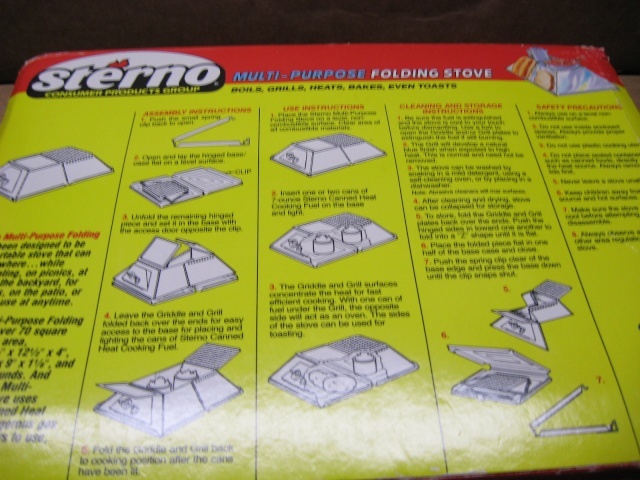 I've been using the sterno stove since the 60's. I think the last time I used one was about a year ago. They work great with Buddy Burners" http://en.wikipedia.org/wiki/Buddy_Burner or found fuel. A bit heavy for backpacking. I keep one in the trunk of my car for emergencies. Note, they are painted with crap paint that has to be burned off before you van use them. 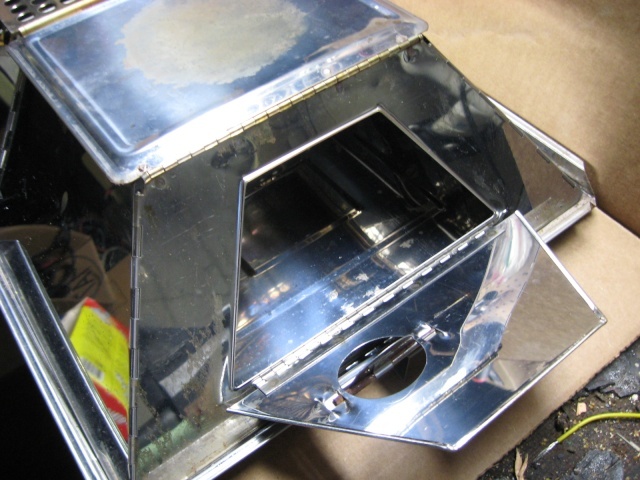 brooklynkayak wrote: I've been using the sterno stove since the 60's. I think the last time I used one was about a year ago. I like them, I have an aluminum one that my wife wants in a bad way. No way jose!!!!!!! 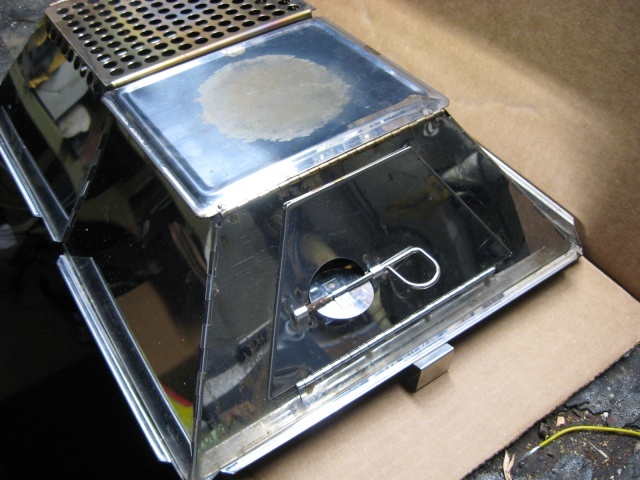 Mr. Heater wrote: Here is an interesting Sterno stove. Stainless steel. Made by Pyromid. It's too heavy for backpacking, but It's good for car camping. It folds flat, and has its own case. That video is the only thing that I could find on it. 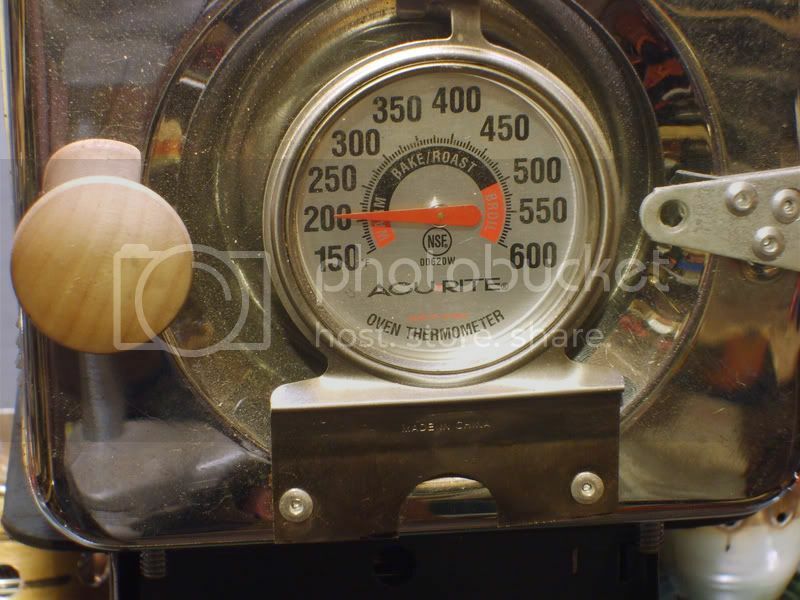 Mr. Heater wrote: It looks like EcoQue took them over. I bought mine on eBay years ago. I couldn't see the little air hole on the one side like yours. It's time for you to sell. You're not using it!! !